I was getting only 14 #fps using #ffmpeg to #convert a #video. And I thought this was really bad. Adding a tiny bit of code now fully utilizes my #nvidia #graphics card and now I'm getting 55+ fps! Vídeo: María Jesús Ruiz, ganadora de 'GH Dúo': "Kiko Rivera me odia"
Sehr interessantes Interview mit Gregor Gysi. Zwar schon etwas älter, aber lohnt sich. Am 02. Oktober 2016 startete die Diskussionsreihe TACHELES in der sächsischen Landeshauptstadt Dresden. Als ersten Gast dürften wir Dr. Gregor Gysi (DIE LINKE) begrüßen. Hauptthemen der Veranstaltung waren die Deutsche Einheit und Migration. 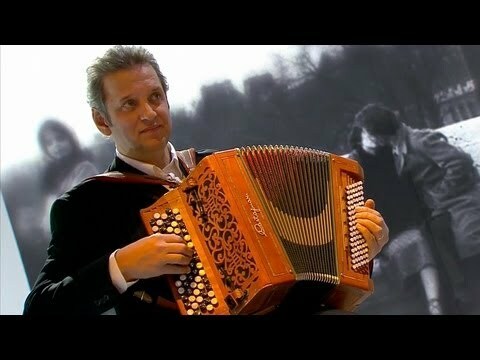 Die Reihe wird im Kulturrathaus weiter fortgesetzt. No red pandas were harmed in the making of this image, I promise. 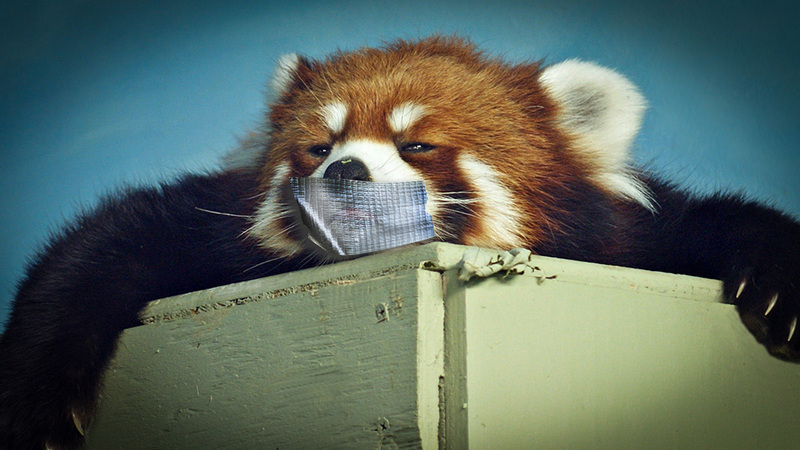 Enlarge / No red pandas were harmed in the making of this image, I promise. Mozillaʼs plan for Firefox is a great deal simpler and a great deal stricter than Chromeʼs system. In Chrome, Google has a heuristic that tries to distinguish between those sites where autoplaying is generally welcome (Netflix and YouTube, for example) and those where it isnʼt (those annoying sites that have autoplaying video tucked away in a corner to startle you when it starts making unexpected sounds). Firefox isnʼt doing anything like that; by default, any site that tries to play video with audio will have that video playback blocked. The inimitable Edith Piaf introduces the song, Padam, in English to her audience at New York’s, Carnegie Hall. 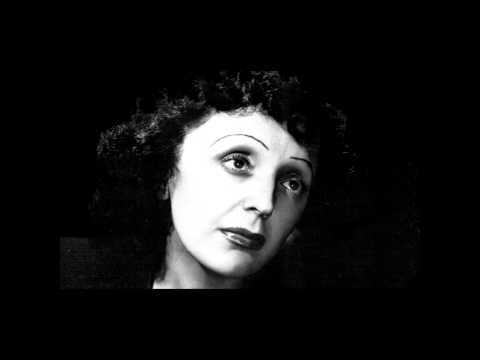 Always loved this song from my childhood on...Piaf was a phenomenon, she had the makings of great tragedy which she turned into comedy....overall, she had a much better life than most people born into her circumstances, Yet her talent, love of people, love of music, love of life, put her on the path her supreme talent was forging for her. An immense human packed full of love and talent into a tiny, talented body.